The most powerful safeguard for Striar Hebrew Academy's long-term well-being is the newly launched Atideinu Endowment Fund. Our endowment fund bears the name Atideinu, from the Hebrew word meaning "our future." Atideinu represents the fundamental concept of our endowment, providing support well into the future, as well as strengthening our school for future generations to come. 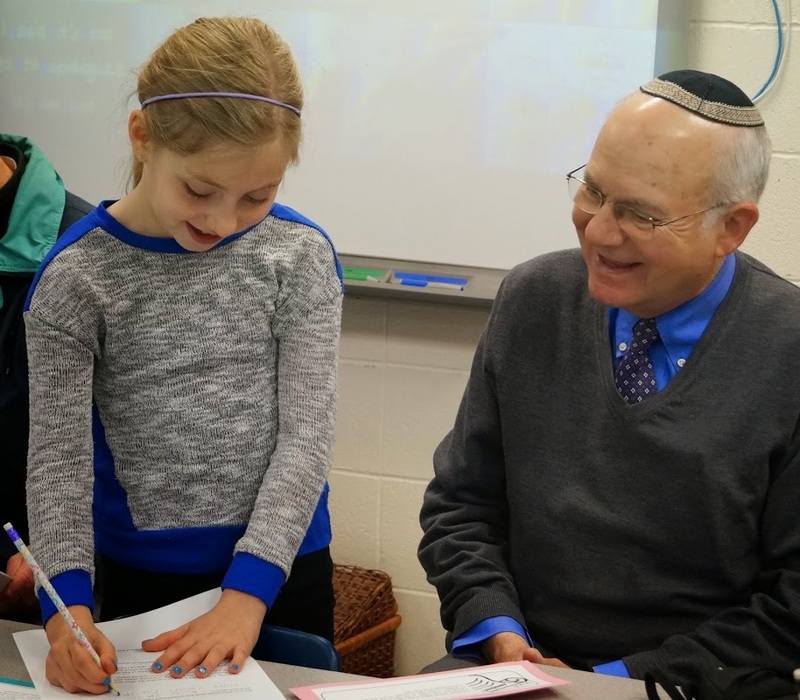 Striar Hebrew Academy's growth and sustainability rests upon outright gifts to endowment as well as a mission-critical planned giving campaign that would provide friends of our school an opportunity to include Striar Hebrew Academy in their estate planning. With a bequest or other type of planned gift, donors can ensure that their generosity and vision will have an impact on Jewish life that extends far beyond their lifetime. What makes an endowment unique is exactly what we want for our school - permanence and continuity. Decades after an endowment is created, the basic fund is still intact and still supporting its designated cause. As the endowment grows, so does our ability to foster a new generation of educated Jews and future members of our community. The fund will provide critical financial assistance to families and students in need who value academic excellence, along with a strong Jewish education. By building a solid foundation for Striar Hebrew Academy, we can enlighten future generations and fulfill the promise to continue our Jewish tradition to teach Torah, ahavat Yisrael, tzedek, and chesed to the next generation. For more information about The Atideinu Endowment Fund, contact us at development@striarhebrew.org or 781-784-8724.